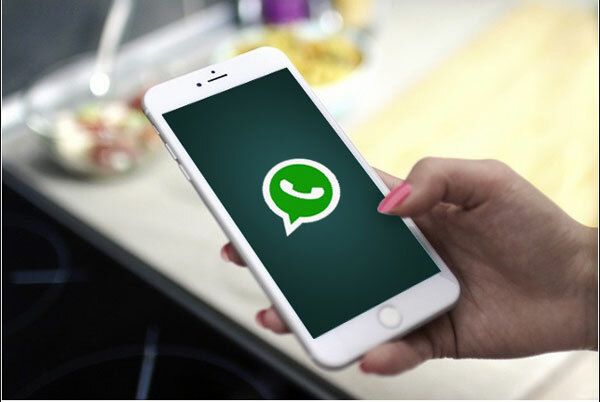 ZAMBIA – Zambia Police Command has ordered its officers to shut down groups on the social messaging platform WhatsApp, to stop the continued abuse of social media by police officers who post articles and pictures intended to put the Zambia Police Service in disrepute, an official said on Tuesday. The command has directed that all administrators of social media groupings must be closed with immediate effect and that failure to do so will attract severe disciplinary action. And the command said the decision was necessitated by an observed continued abuse of social media by police officers who post articles and pictures intended to put the Zambia Police Service in disrepute.